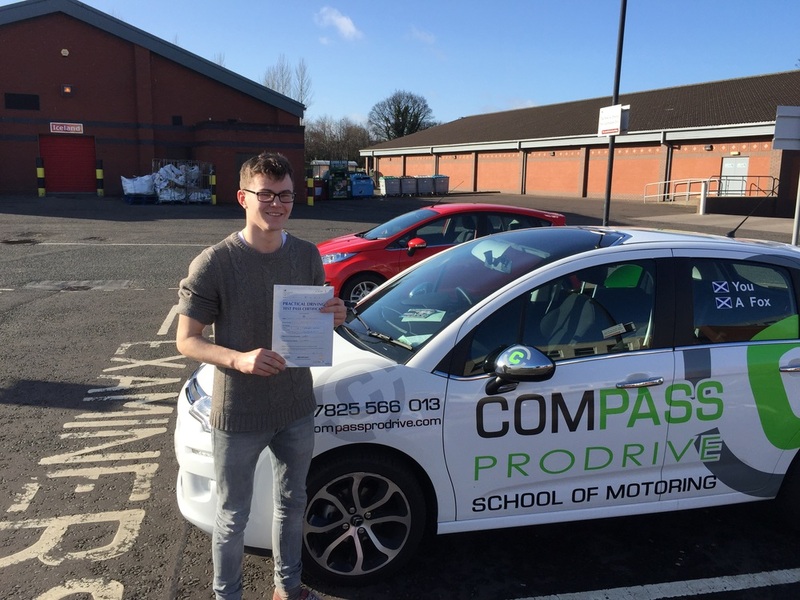 Sam Bancroft from Pathhead drove a blinder and passed his test today with only 2 minors. a great result for him and us. Well done! Why Take Refresher Driving Lessons?